Story: A fresh take on the hugely popular 1960s television series,"The Man From U.N.C.L.E." 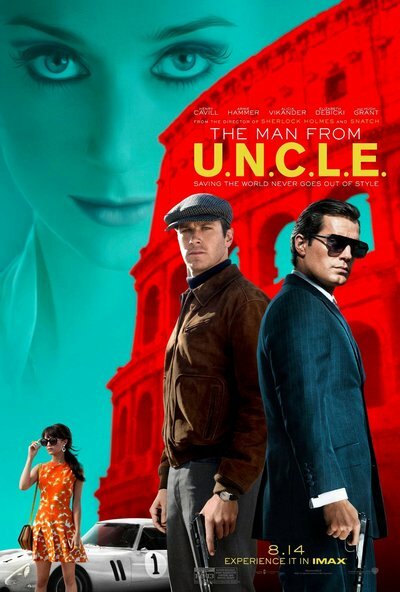 is set against the backdrop of the early 1960s, at the height of the Cold War, the movie centres on CIA agent Napoleon Solo (Henry Cavill) and KGB agent Illya Kuryakin (Armie Hammer). Forced to put aside longstanding hostilities, the two team up on a joint mission to stop a mysterious international criminal organisation, which is bent on destabilising the fragile balance of power through the proliferation of nuclear weapons and technology. The duo's only lead is the daughter of a vanished German scientist, who is the key to infiltrating the criminal organisation, and they must race against time to find him and prevent a worldwide catastrophe.